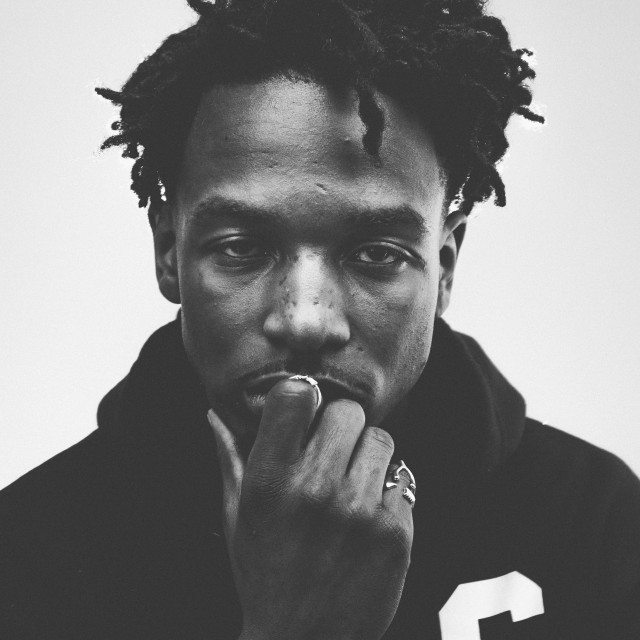 Jazz Cartier: Arguably the most intriguing Toronto rapper not named Drake, Jazz Cartier had a strong 2015. This year promises to be even better, if we can go by latest offering “Opera.” An obvious take on Broadway hit The Phantom of the Opera, the Lantz-produced cut serves up ominous lyrical wordplay over brooding sonic backdrop. “Mama saw me on the television/I used to tell her it would happen but she’d never listen,” he intones on the track; expect to see more of the alternatively monikered “Jacuzzi La Fleur” in the coming months, most notably at The Mod Club this February. Majid Jordan: Speaking of Drake, the recording artist/producer duo known as Majid Jordan (Jordan Ullman and Majid Al Maskati) will release their self-titled debut for February fifth. Signed to OVO Sound, a record label co-founded by Drake and Noah “40” Shebib, the Toronto-based group’s latest track “Something About You” offers up their now trademark R&B-pop sound.